A modern, purpose-built 2-Bedroom apartment on a lovely development in a quiet area, close to all amenities & transport links on Coedpoeth High Street. A generously sized ground floor apartment has become available for let. Even with its location on the high street in the heart of Coedpoeth, this apartment comes with ample parking and is conveniently located for nearby commuter towns. A first floor 1 bedroom apartment with study is available in a desirable and quiet location in Moss. Transport links to nearby villages and the town of Wrexham within walking distance. Recently decorated and carpeted, viewings are highly advised. On the main high street in Coedpoeth, a 2 bedroom first floor apartment is available with ample parking in a LABC Award winning development. Great transport links to Wrexham and other nearby commuter towns. 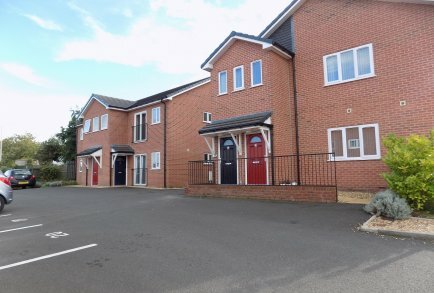 24 two bedroom apartments are available for let in a brand new development in the centre of Wrexham WITH PARKING. Conveniently located for easy access to a range of local amenities, schools and transport links. 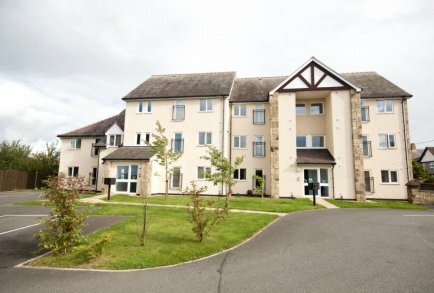 A fantastic opportunity to rent a large second floor 2 bedroom apartment on the desirable award winning development in the centre of Coedpoeth. Viewings highly advised! 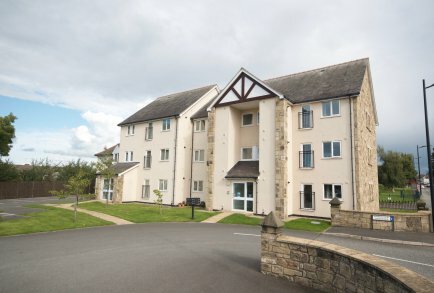 An unfurnished two bedroom, first floor apartment on an award winning development. With parking available in a desirable, quiet cul-de-sac location off the main highstreet in Coedpoeth, viewings are highly advised. An unfurnished two bedroom, ground floor apartment in a quiet and desirable location of Ponciau. Viewings highly advised. An unfurnished two bedroom, first floor apartment with parking in a desirable, quiet cul-de-sac location off the main highstreet in Coedpoeth. Viewings highly advised.